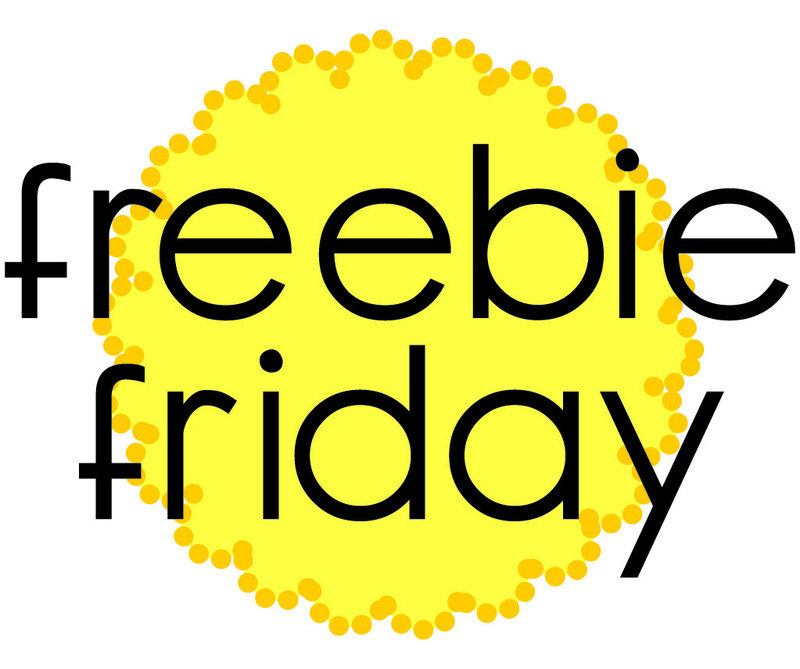 You guys have had some really great ideas so far for freebie fridays, and I'm definitely going to use some of them. 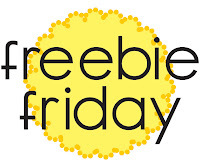 If you haven't yet entered my first giveaway, you can find it here. It ends next Friday, November 5th. So, for today I've put together a little Turkey Day game to keep you, or the kids, busy while you wait for food :) But, for those of you who may not celebrate Thanksgiving, I've tried to stick kind of close to fall themes. You can download it here. (It's mainly dark brown, but it would print well in black and white if you don't want to use color). The three year old buddy and I had fun playing it last night. He did fine for awhile but the 18 matches may have been a little much for his attention span. He was pretty excited about me pulling out the pennies though. He grabbed a hand full and said, "money, money, money" mimicking Ham on Toy Story. I had a good laugh. So if you're playing with preschoolers, I might recommend playing the opposite way: start blank and have them find the matching images and cover them with tokens. That seemed to work better for the buddy. In other news, I've finally cleaned up my crafting space enough to dare show it to you! But, for your enjoyment, here is the "before" aka. regular look, I'll post the "after" on Monday. (and by "after" I mean the clean, spruced up, want-everyone-to-think-it-always-looks-this-good version). I promise I didn't make it look worse than normal. I honestly went in and just took a picture. It's terrible, I know. What a cool memory game! I think your crafting space looks a lot like mine, so I can't wait to see your transformation. What a great idea, I love your game. I'll be linking. I can't wait to see the makeover! thanks for the game! it will be perfect on the kids table!